Are you missing your smile? If you’ve got one or more missing teeth, you don’t have to tell me you are. I’ve talked to countless patients about how stressful it is when the camera comes out when you’ve got missing teeth — and that’s not even mentioning the issues something like biting into an apple can cause. Missing teeth are a real life-interrupter. 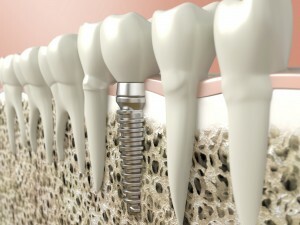 Today, learn about how you can replace them, beautifully and sturdily, with Monet Aesthetic Dentistry’s dental implants in Farmington, MI. Temporomandibular Joint Dysfunction also known as TMD occurs when the joint connecting your jaw (mandible) to the rest of your skull (temporal region) is strained or otherwise does not function correctly. TMJ disorder can be extremely painful, cause chronic headaches, earaches, hearing loss, inhibits speech and chewing, and can lead to numerous other medical concerns. Still, if you mention TMJ dysfunction or TMD, many people aren’t quite sure what it is. Common misconceptions are that this joint discomfort is untreatable, and that it is the same thing as lock jaw (an infection from the tetanus bacteria). If you’ve experienced jaw pain, swelling or difficulty opening and closing your mouth, you may wish to visit Dr. Leslie M. Metzger of Monet Aesthetic Dentistry to find out more about TMD and possible treatments. Our practice is dedicated to providing patients with outstanding preventive dental care, and that includes screenings for TMD at every six month checkup. Call to schedule your appointment with our caring Farmington, MI team today. You take such good care of your teeth. Every day you brush and floss in the morning and at night. You schedule dental checkups at Monet Aesthetic Dentistry in Farmington, MI, every six months as Dr. Leslie M. Metzger wants you to do. You shy away from sugary snacks and soft drinks. Yet despite all of these efforts—you have a cavity. Well, hardly anyone goes through life without some tooth decay. 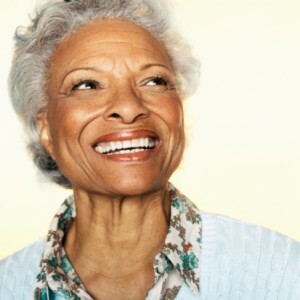 The good news is that repairing that tooth no longer necessitates having an amalgam filling. Today, there are tooth-colored fillings that not only restore functionality to your tooth, but maintain your white and beautiful smile. Orthodontics have come a long way over the years. Treatment doesn’t take nearly as long as it used to. And if you don’t want people to know that you’re wearing braces, well then Dr. Leslie M. Metzger and her staff at Monet Aesthetic Dentistry in Farmington, MI, won’t tell. 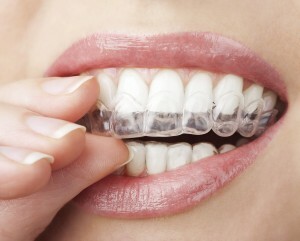 Moreover, we can straighten your teeth with Invisalign clear plastic aligners so your teeth won’t tell either! 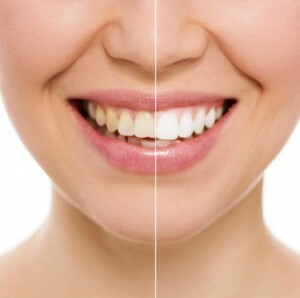 We don’t mean to sound too cliché, but the fact is “an ounce of prevention is worth a pound of cure.” At Monet Aesthetic Dentistry, we’d much rather prevent a dental problem than cure what could become a bothersome and even expensive problem later. 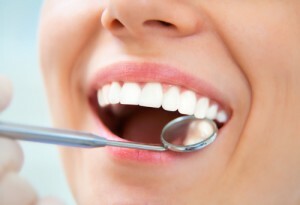 That’s why general and preventive dentistry is at the heart of our practice in Farmington, MI.